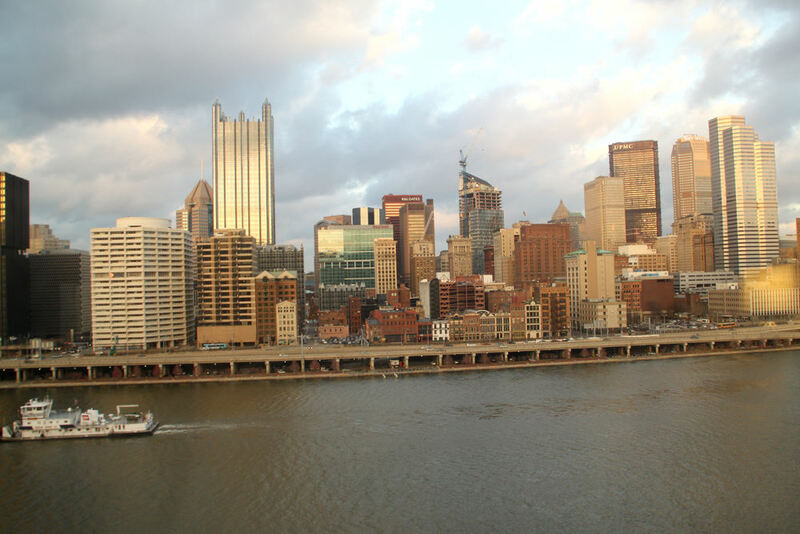 Back in early December, the 3rd and 4th to be exact, Justin and I traveled down to Pittsburgh for his companies Christmas dinner. 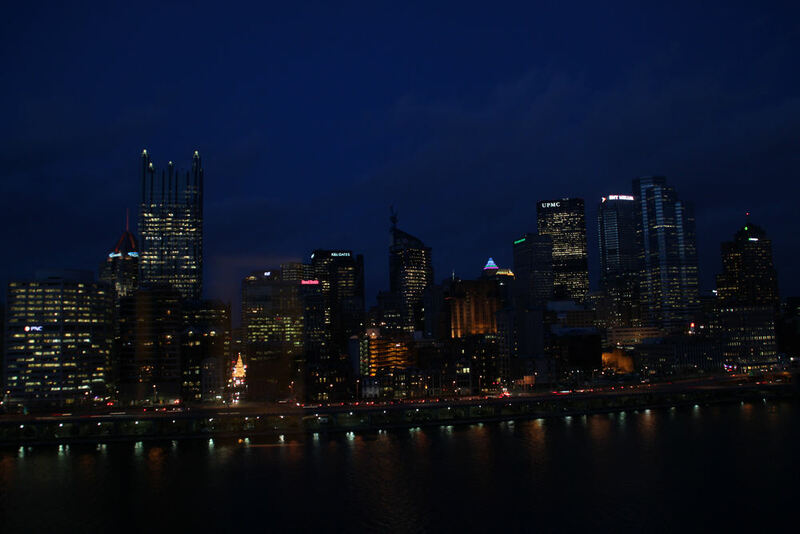 We stayed at the Sheraton in Station Square which had the most beautiful view of the Pittsburgh skyline. I could have sat and stared out the window for hours. Once night time fell, we dressed for dinner and hailed a taxi to take us up to where the restaurant was. The view from there looked out onto all of the city. Simply spectacular, though I did not bring my camera to the dinner. The next morning, we both had room service bring our breakfast, a first for us!, which was probably the best part of the trip. This trip was right before I started getting sick too, which I still am battling, but hope to be better soon. With out further ado, here are some images from our quick trip.